I just finished reading 100 Great PR Ideas, written by Jim Blythe, where I found some interesting PR topics, which will be part of my blog content in the next days. Bad things happen in most industries from time to time. 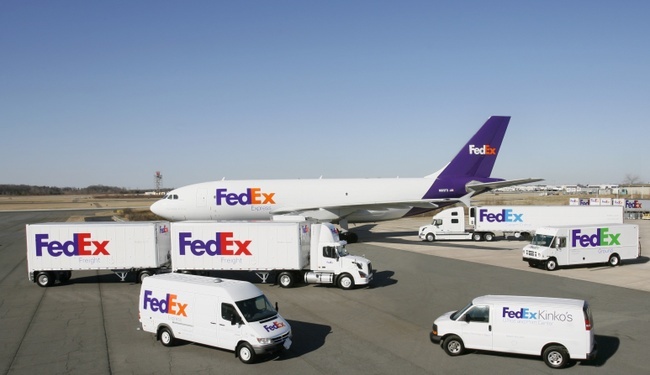 Some industries are especially prone to newsworthy incidents—airlines are an obvious example—while others may go for years without anything happening that would hit the headlines. However, if a crisis does occur, it is amazing how fast it can turn from a simple, solvable problem into a PR disaster. For many firms, such a crisis can be enough to destroy the company. When a Pan American airlines flight was destroyed by terrorists over Lockerbie, the company suffered a PR disaster when it emerged that warnings had been given about a bomb on the aircraft. The fact that PanAm received an average of four bomb warnings a day made no difference to the public perception: shortly afterward, PanAm went out of business. The problem was that PanAm did not have an effective crisis management protocol. Many companies have a well-established crisis team who anticipate scenarios that may create PR problems, and work out solutions in advance. 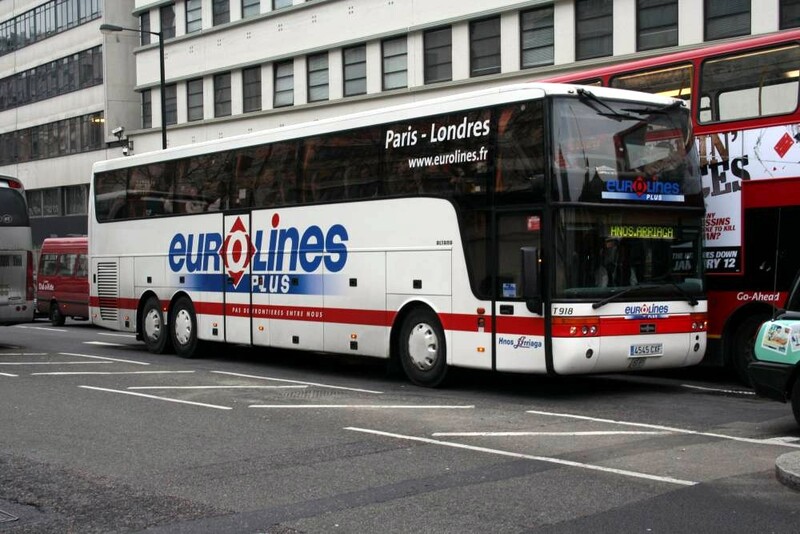 When Eurolines, the European long-distance bus company, suffered a crisis they had a plan in place. A Eurolines bus from Warsaw to London was hit by a lorry in Germany, injuring a number of passengers (some seriously). The company’s crisis team were ready: some passengers were hospitalized in Germany, some were given the option of returning to Warsaw, others were given the option of continuing to London. At the London end, a large hotel was booked to receive passengers. Medical staff were on hand to provide help (although of course all injured passengers had already received medical care in Germany) and interpreters were available. The passenger list was checked to determine the nationalities of passengers—not all were Poles, since some had travelled to Warsaw from Lithuania, Latvia, Estonia, and even Russia to meet the connection in Poland. Rooms were booked for all passengers and also for friends or family who had expected to meet the coach. Eurolines’ operations director was also present, as well as the PR officer, to field questions from the Press and specifically to prevent reporters from harassing passengers for comments. A buffet was provided for all those present, and the following day Eurolines issued free tickets for onward connections in Britain, recognizing that many passengers would have missed their connections or whoever was meeting them in London. The organization was exemplary: efficient, effective, and geared to creating goodwill all around. Such a slick approach does not happen by accident—it only happens through careful planning and rehearsal. • Choose the right people to be on the team. They need to be senior enough to carry credibility with the firm’s publics, and to understand the possible problems and solutions. • Arrange for the crisis team to meet regularly to consider possible scenarios. • Ensure that team members know how to deal with the Press— having someone say “No comment” to every question is a PR disaster in itself. I found days ago a great article in PR Daily about an anti-cheese campaign with tips for the PR team in order to manage this situation. Basically, the Physicians Committee for Responsible Medicine (PCRM) designed this billboard casting the Grim Reaper as a cheesehead. What is PR specialist opinion ? The one-two punch of the Packers undertone and the ill health effects of cheese isn’t really the best approach, not only from the ad side, but from the PR and marketing professionals who focus on the impact of paid media and intertwine it with earned, owned, and shared spaces. Public relations professionals are consistently aware of their audience, whether it’s around their reactions, passion, or even just a passing mention. Tacky, distasteful ads have a way of impacting not only the audience, but the image and impact for which public relations is responsible. The best ad and PR teams work together from a unified overall objectives thought process. As a consumer and Packers fan, I might have absorbed the health angle and understood. With the added bonus of the Packers undertone, it completely turned me off as a health-conscious consumer. What can public relations professionals do to ensure their messaging and objectives are also getting seen on the paid side? • Communicate brand positioning tactics and objectives. • Realize that brand perception goes beyond ads. • Understand that the complete package (PESO – paid, earned, shared and owned media) influences your audience. • If health-related, understand why your target market loves a certain product or lifestyle, and focus on not overlaying a stereotype to an entire fan base. This ensures that you do not alienate those that the message might reach. • Have a crisis communications plan in place in case an ad, shared/earned media or communications are not well received. • Use consumer and market research to understand the demographic and prepare for any type of scenario. Great tips, I have to say. Great lesson of learning how a crisis can be handled.